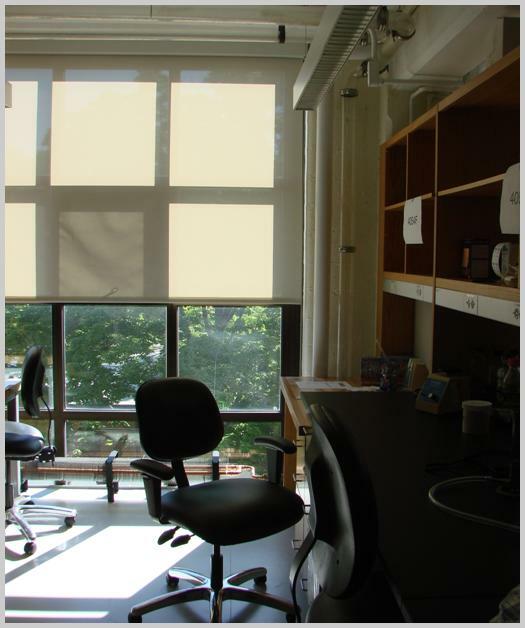 The Meselson Laboratory was one of many renovations that occurred in the Harvard Biolabs Building in the last few years. 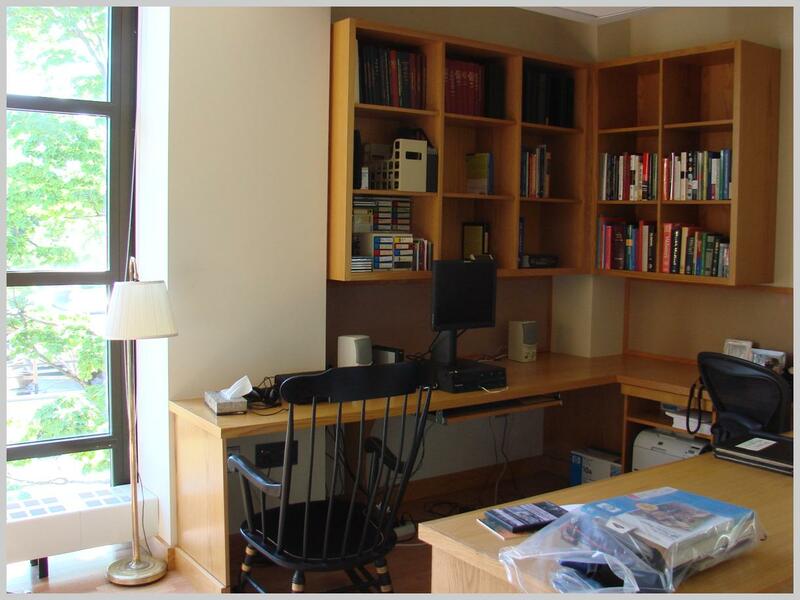 Approximately 2,100 square feet of laboratory and office space was renovated to accommodate research personnel under the leadership of Professor Matthew Meselson. The laboratory program includes faculty offices, an administrative support area, graduate student seating, a wet lab, an imaging lab, and cold room. The Meselson Lab is part of the Department of Molecular and Cellular Biology within Harvard’s Faculty of Arts and Sciences (FAS). Research areas of the department include: biochemistry, biophysics, genetics, cell biology, molecular evolution, neurobiology, gene expression, structural biology and related disciplines. From the early stages of conceptual design, the project team was focused on achieving sustainability objectives by reducing energy use while maintaining occupant comfort. The renovation leverages a more efficient mechanical system to minimize energy waste. As part of Harvard’s goal to reduce greenhouse gas emissions 30% below 2006 levels by 2016, inclusive of growth, FAS is committed to sustainability. The Meselson Lab project is evidence of this commitment.